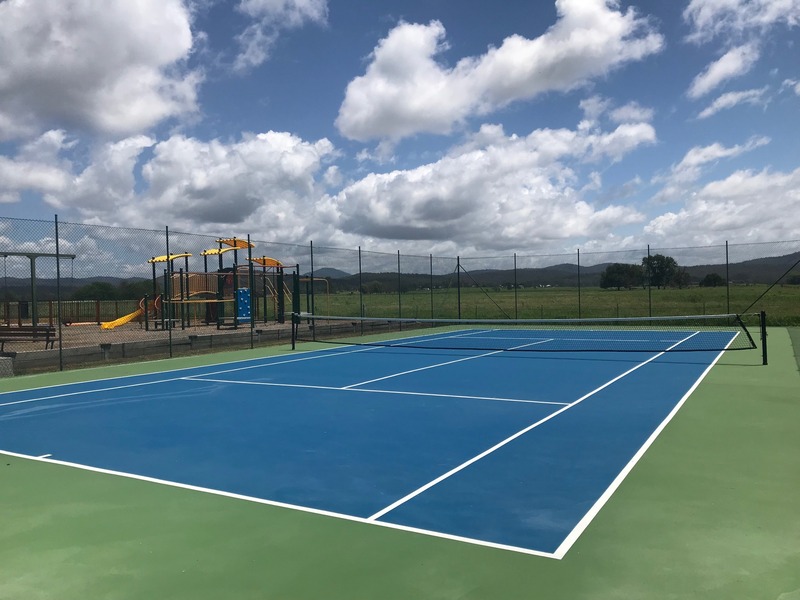 If you never seem to have time at home to play a game of tennis, then here’s your chance during your Riverbreeze Holiday Park getaway. You’re on holiday so there’s no need to keep score. Afterwards, head over to our Heated Spa for some rest and relaxation.